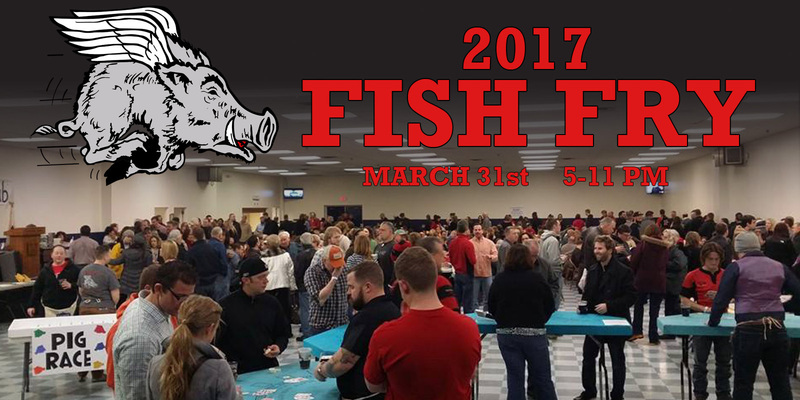 The DARC Fish Fry is March 31st, 2017 from 5:00-11:00 PM. Tickets are $15 in advance or $18 at the door. Advanced tickets can be purchased online at the below link or from any of our DARC members. Tickets include all-you-care-to-eat of some of the best fish you’ll find, brats, fries, and other sides as well as bottomless beverages including Soda and Beer! There will also be games of chance, raffles, silent auctions, door prizes, and merchandise. This year we will be at a new location with more room and better parking. 2017 Fish fry will take place at the Huber Heights Athletic Foundation (5367 Fishburg Rd., Dayton, OH 45424).